BBC “A woman who founded a food bank in Glasgow is to stand trial accused of embezzling money from it. Julie Webster is charged with taking £15,000 from Greater Maryhill food bank between March and December 2015, while she worked at the Chapel Street centre as a coordinator. The 41-year-old from Summerston pled not guilty by letter when the case was called at the city’s Sheriff Court. BBC – 18 August 2016 – “The founder of a high-profile Glasgow foodbank has been charged with fraud. 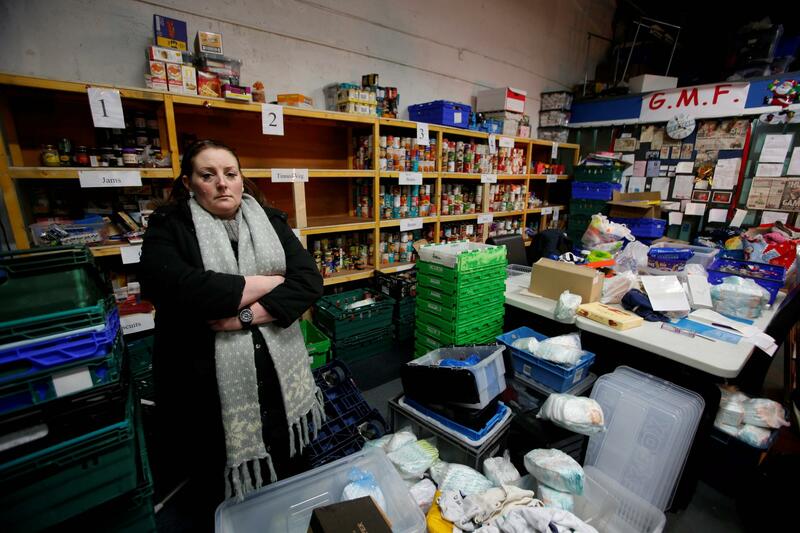 Julie Webster, 40, was arrested by police on Monday after a lengthy investigation into the Greater Maryhill Foodbank, which closed in March. She has been charged with fraudulent activity involving a four-figure sum of money. Last year, the foodbank received £15,000 in donations after money collected to help a girl injured in a hit-and-run incident was stolen. The donations included £5,000 each from comedian Frankie Boyle and the Scottish government. Glasgow City Council and the Scottish government later withdrew funding for the foodbank after investigations into its activities were launched, with schools in the city told not to support it. A Scottish government spokeswoman said: “Proposed funding of £8,000 was not released to Maryhill Foodbank because they failed to comply with partnership agreements and progress targets in the grant conditions. “A City foodbank has announced it will shut for good amid funding struggles. Managers at cash-strapped Greater Maryhill Foodbank said they were left with “no other choice” but to shut the facility on March 25. The foodbank on Chapel Street had its funding pulled from Glasgow City Council and the Scottish Government, and was investigated by the Office of the Scottish Charity Regulator (OSCR). 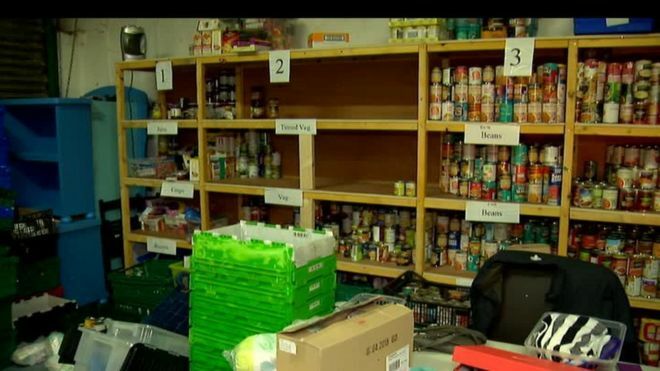 As revealed by the Evening Times, the council’s investigation focused on alleged financial irregularities surrounding £2,897 that the foodbank was given for improvements, including a new security system. Glasgow schools were told not to support the foodbank, and last month the Scottish Government withdrew the last portion of a grant award. The foodbank was given funding to provide residents with welfare and benefits advice at Maryhill and Possilpark Citizens Advice Bureau. However, Government sources said the service had not been provided and no cash had been received by the bureau for the third quarter. In a statement, the facility’s Board of Trustees paid tribute to volunteers and staff who had worked at the foodbank over the last three years. In a statement on March 7, staff appealed directly for financial contributions and said they were in three months rent arrears. “Julie Webster is a name that the length and breadth of Maryhill knows well. She’s the founder of the Maryhill Food Bank, a charity that feeds the mouths of over a thousand families as many households find it harder and harder to put food on the table.